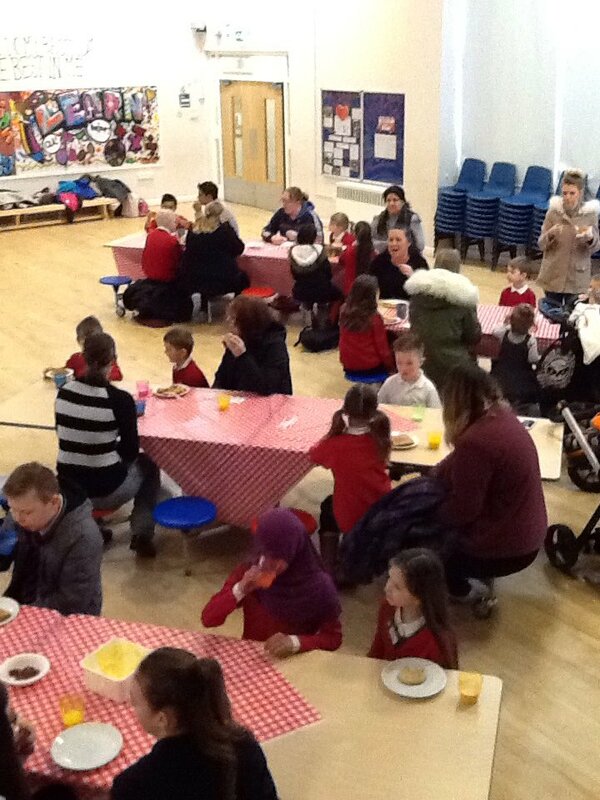 We had a lot of lovely guests for breakfast at our community breakfast morning. It was wonderful to start the day with you all! 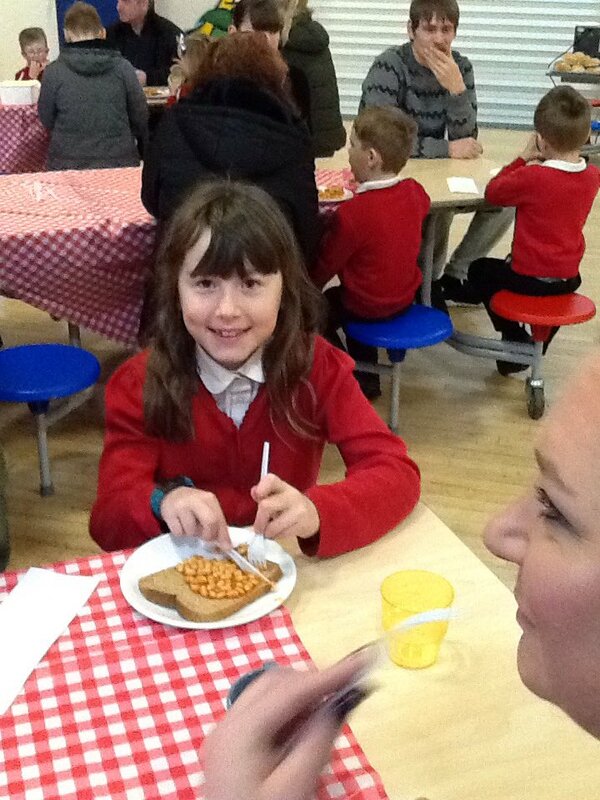 We had a lovely selection of hot and cold breakfasts for our children to share with their parents and carers. 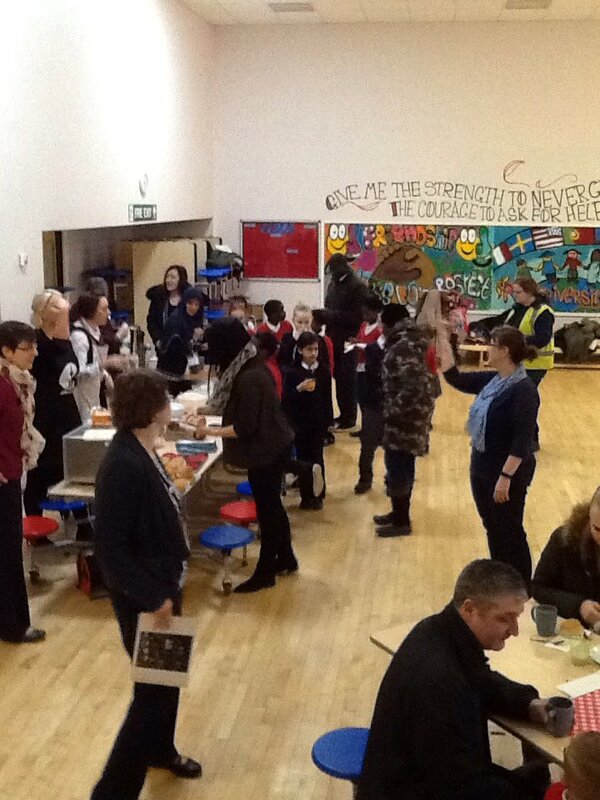 We love welcoming you all in to school and appreciate you coming along!